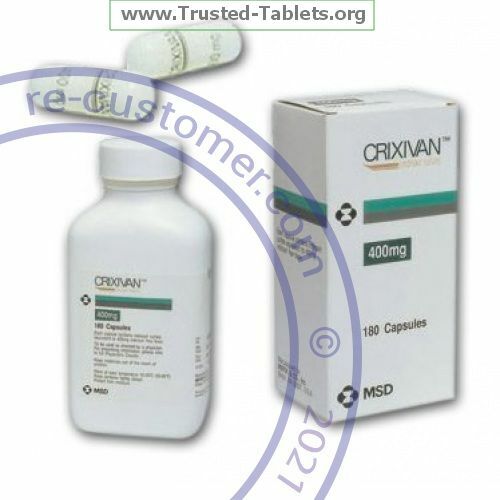 INDINAVIR is an antiretroviral drug. It is used with other medicines to treat HIV. This medicine is not a cure for HIV. It will not stop the spread of HIV to others. Take this medicine by mouth with a full glass of water. Take this medicine on an empty stomach, at least 1 hour before or 2 hours after food. You may take it with a light meal, like dry toast with jelly, juice, and coffee with skim milk and sugar; or corn flakes, skim milk, and sugar. Take your medicine at regular intervals. Do not take your medicine more often than directed. For your anti-HIV therapy to work as well as possible, take each dose exactly as prescribed. Do not skip doses or stop your medicine even if you feel better. Skipping doses may make the HIV virus resistant to this medicine and other medicines. Do not stop taking except on your doctor's advice. Store tightly closed at room temperature between 15 and 30 ℃ (59 and 86 ℉). Protect from moisture. Throw away any unused medicine after the expiration date.